Going to climb an active volcano and hit some hot springs. Be back in a day or two (I hope). 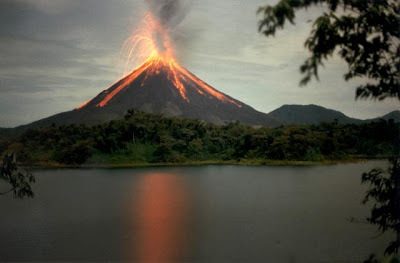 You can enjoy the lava at the Arenal Volcano in the image below!